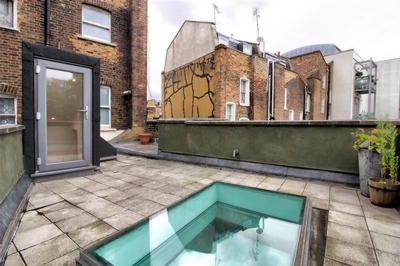 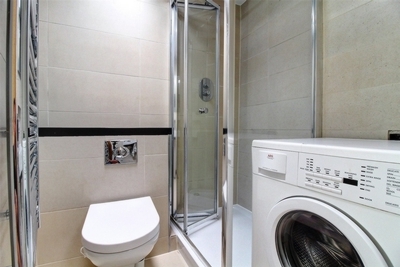 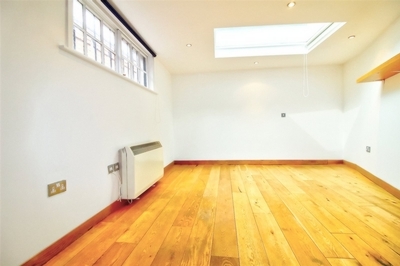 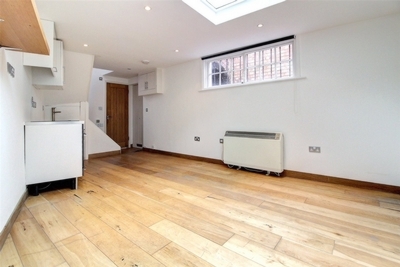 Fantastic self contained studio apartment with private roof terrace in the heart of Islington N1. 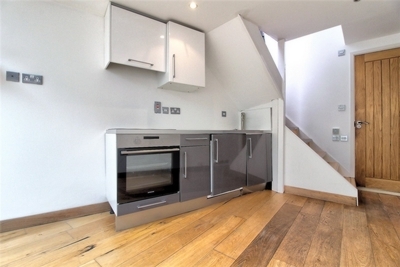 This bright and modern studio has been recently redecorated throughout and features solid oak wood flooring, stylish modern kitchenette, modern shower room, feature sky light and a fabulous private roof terrace with urban city views. 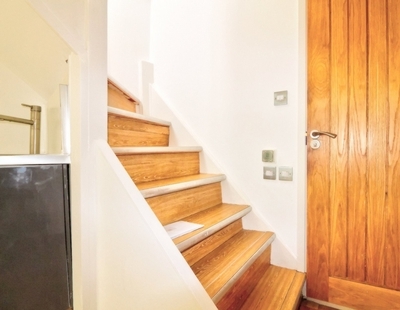 Benefitting from its own private front door entrance on ground floor level the apartment is enviably located moments from Angel Station, Upper Street and Highbury & Islington.